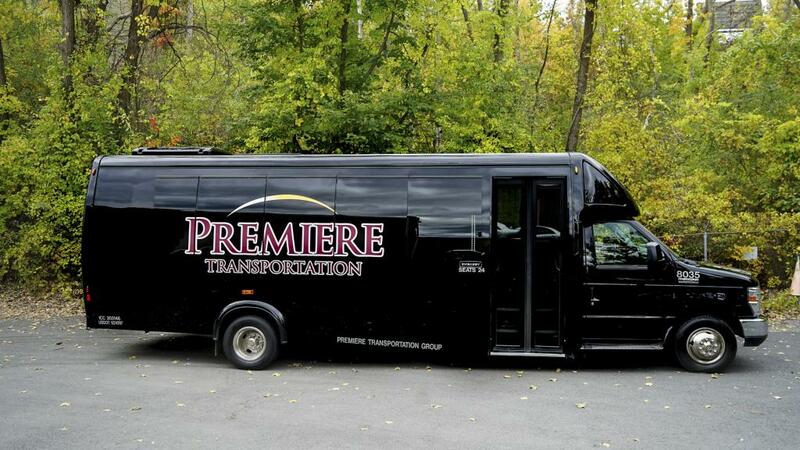 Premiere Transportation offers the area's widest variety of options for local or long-distance group transportation. 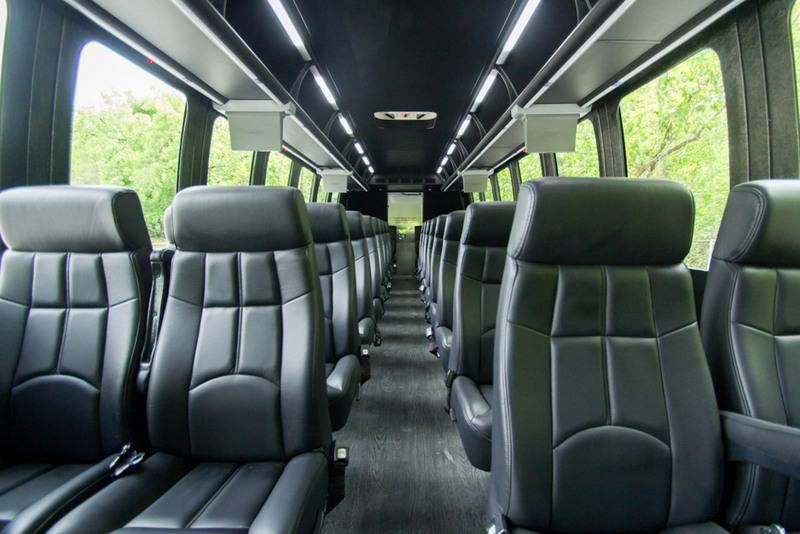 The Infinity Coach is our newest addition to the fleet. 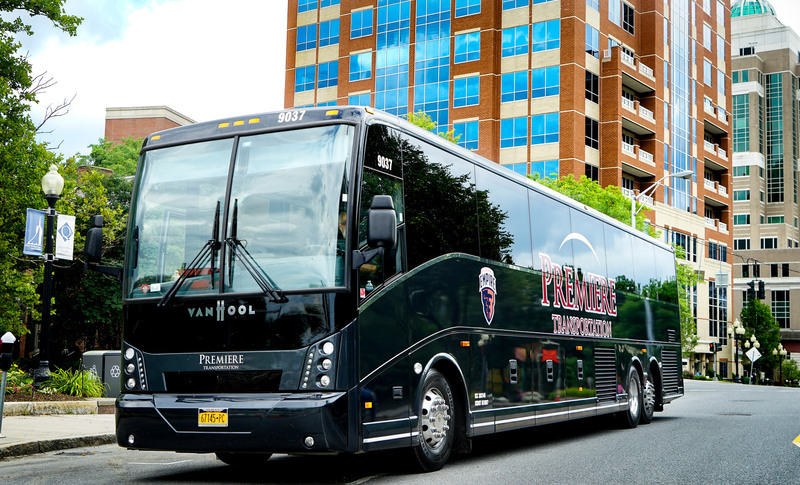 This 55-60 Passenger motor coach is a combination of luxury and comfort, there is no better coach bus available in the capital region. 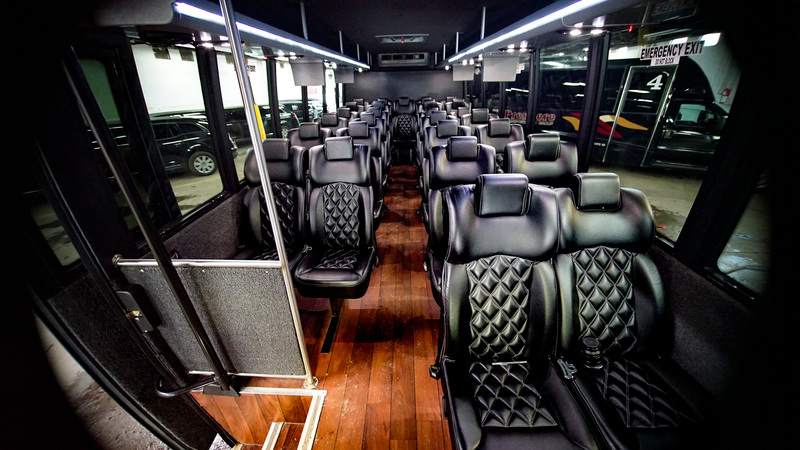 Perfect for group transportation, transportation for sports teams, large group tour busses. 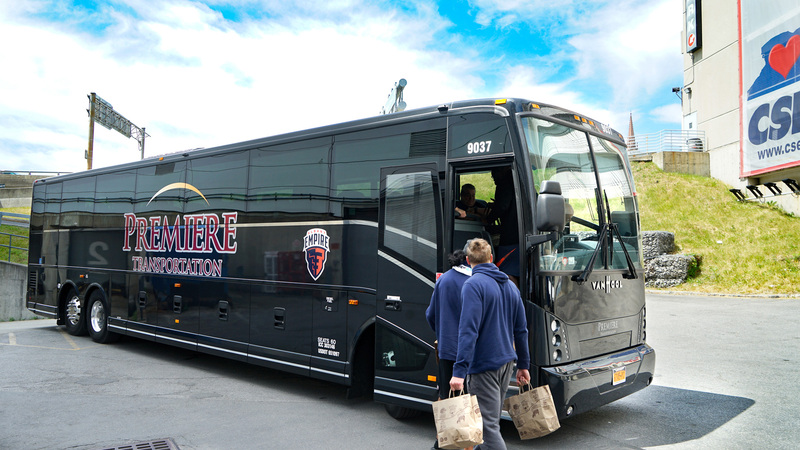 Our luxury liners are great for sports team transportation, corporate event transportation, bus tours and charters. 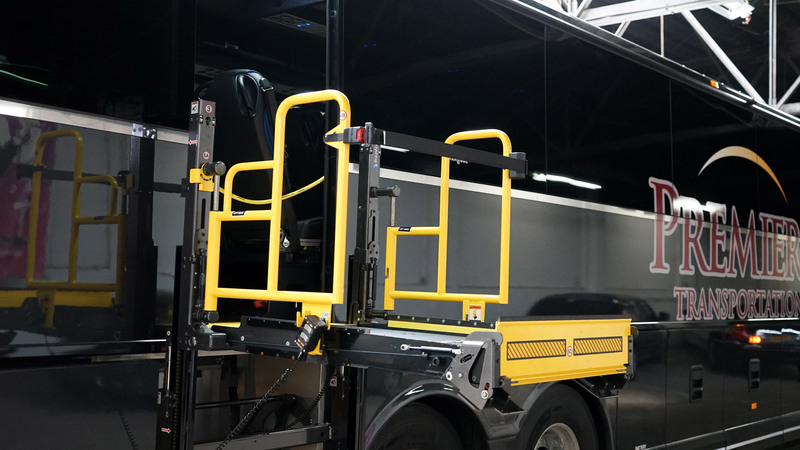 *Feature is limited to specific models, must be requested. 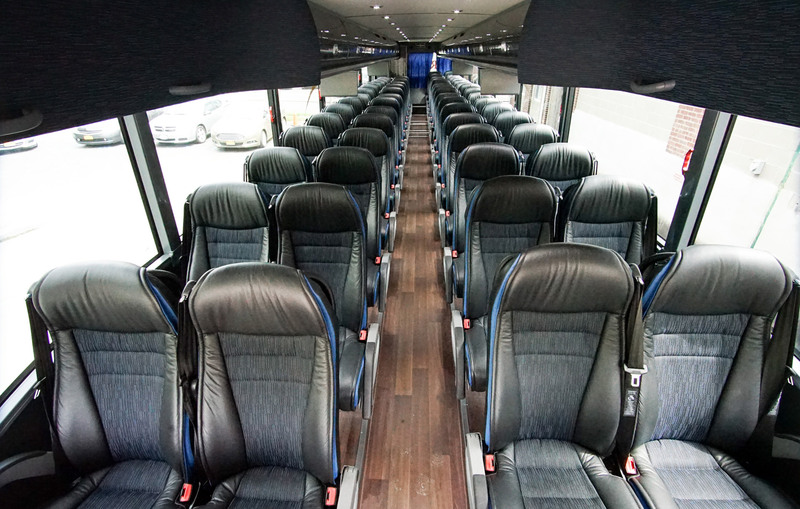 28 Passenger Mid-Size Buses. 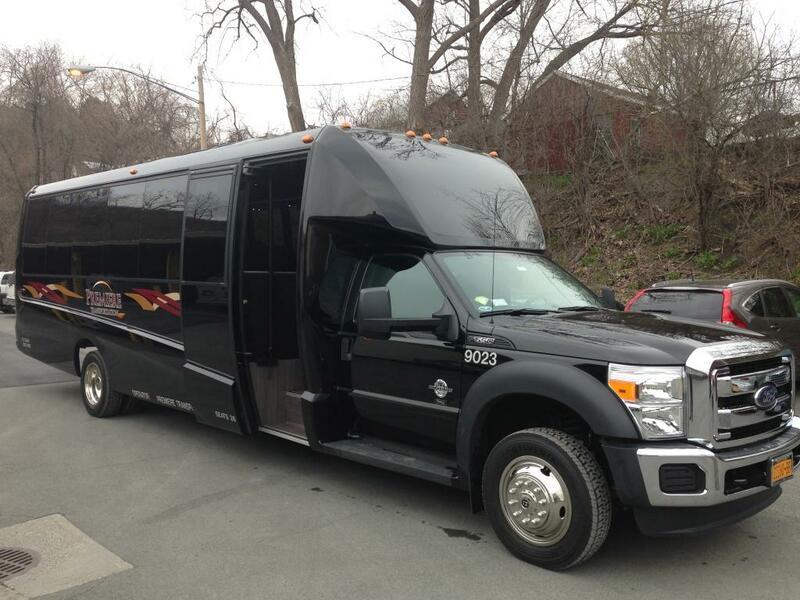 Perfect for wine tours and brewery tours, group excursions and corporate transportation. 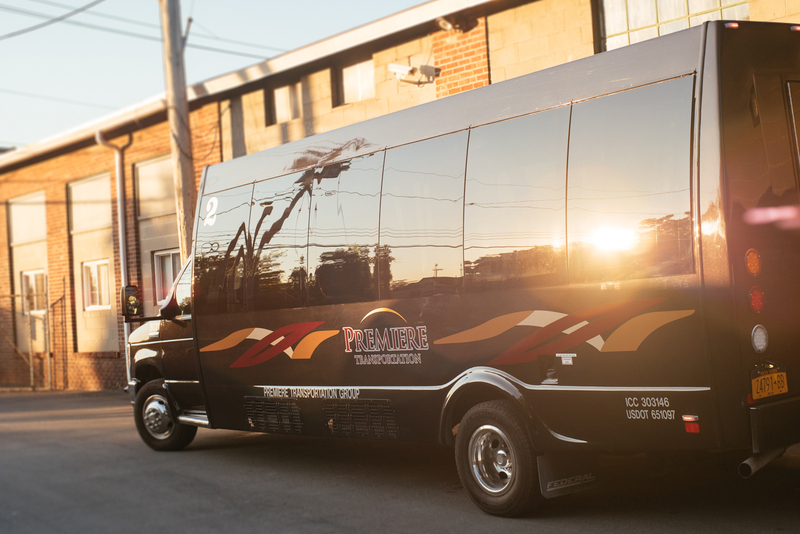 20-24 Passenger Mini Buses. 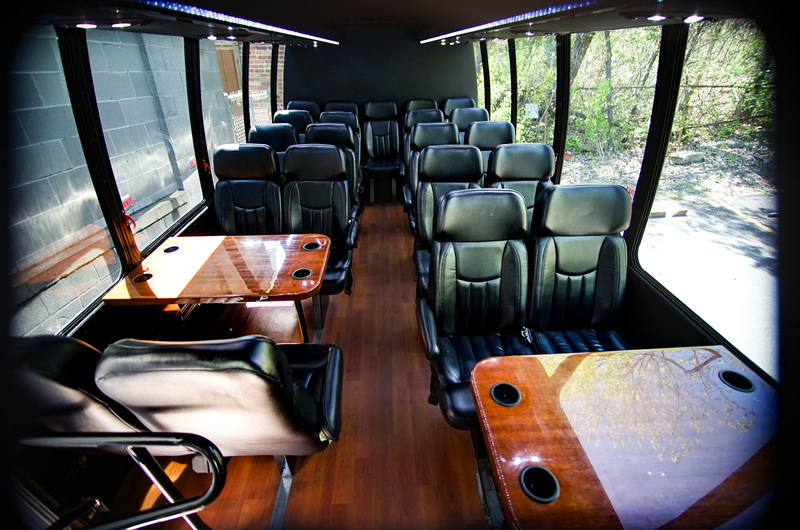 For smaller group charters our mini buses are the perfect vehicle. 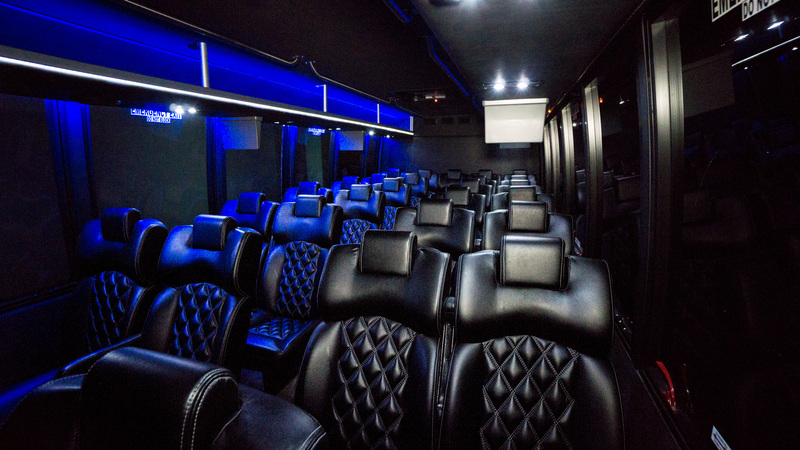 We have luxurious seating and sleek lighting making your trip feel like an experience. 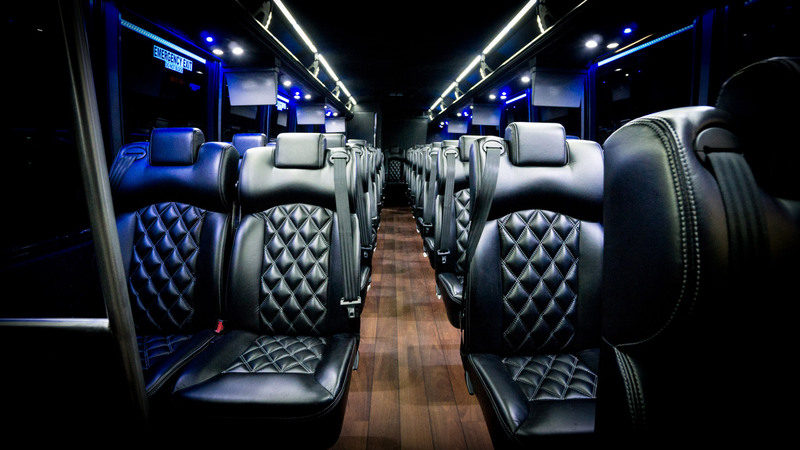 This bus is perfect for small group charters, shuttle transportation and corporate travel. 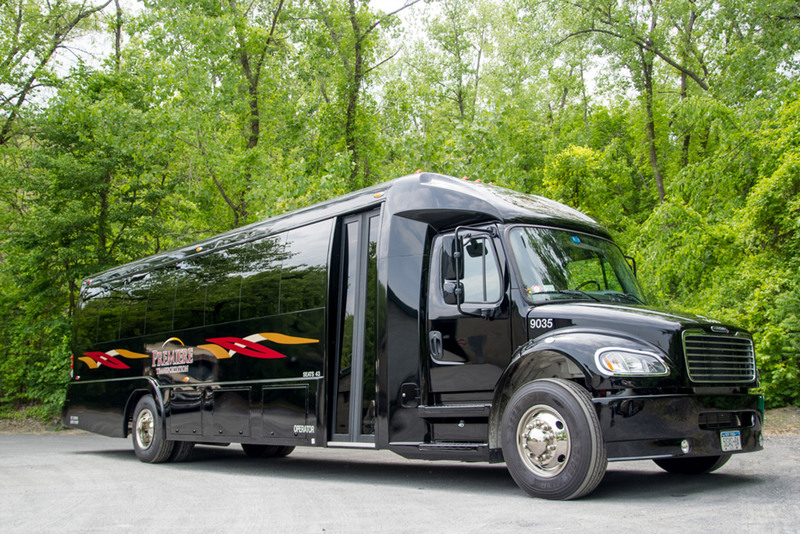 20-24 Passenger Party Buses. 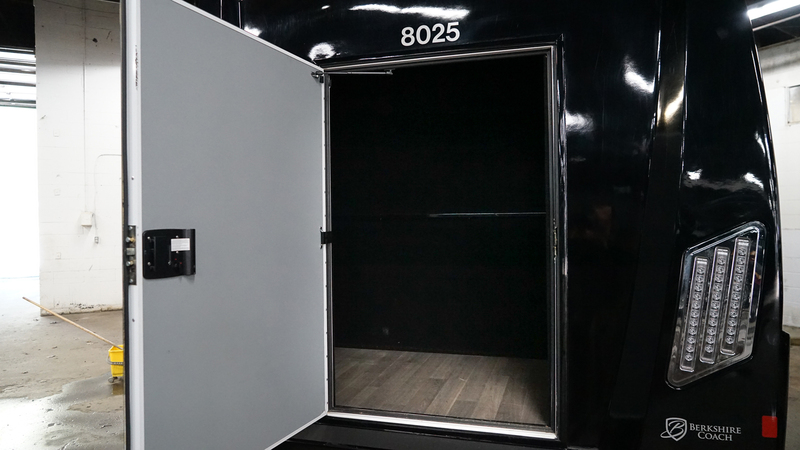 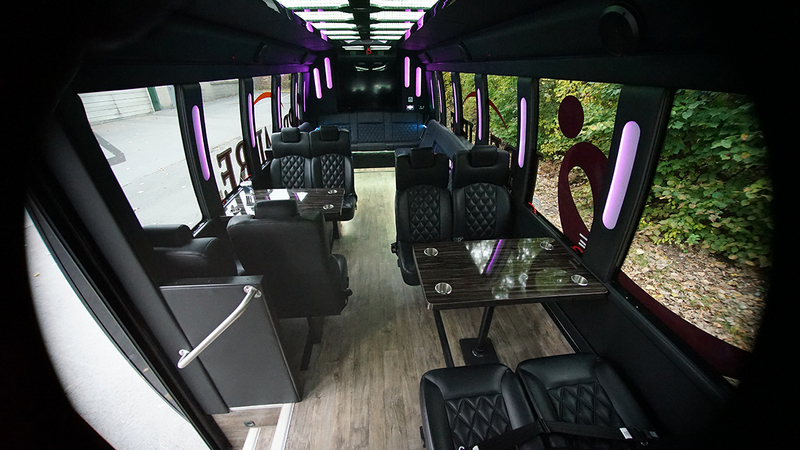 Our party bus rentals are sure to make any night out an amazing experience! 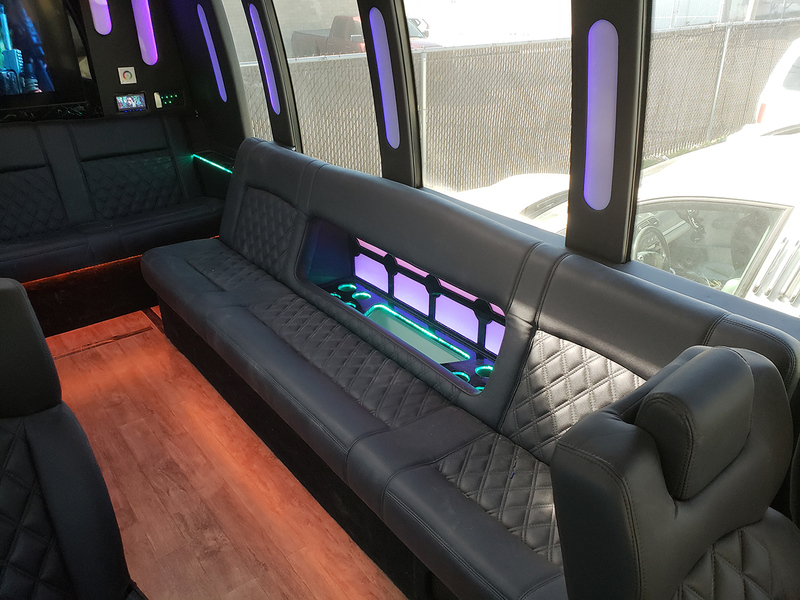 Perfect for bachelor parties and bachelorette parties, prom transportation, wedding transportation, and just night out in a party bus!